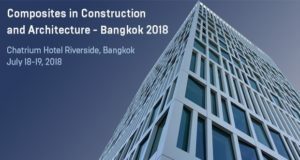 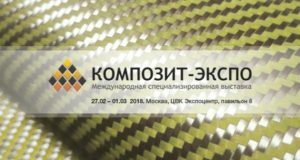 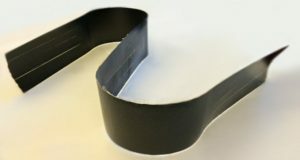 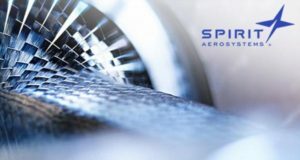 During two days, July 18 – 19, Bangkok will see a conference Composites in Construction and Architecture dedicated to future developments of composites in construction. 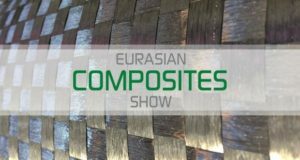 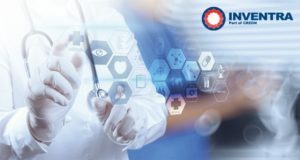 The 3rd edition of the International Composite Industry Exhibition ‘Eurasian Composites Show’ will be held concurrently with another major event Putech Eurasia in Istambul Expo Center, November 9-11. 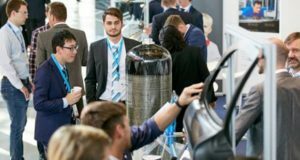 40 per cent share of international visitors from 63 countries. 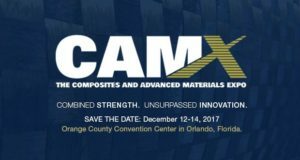 Market study “Lightweight Construction as Innovation Driver” presented. 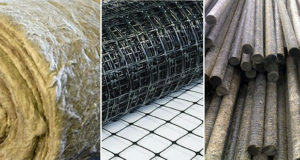 Leroy Marlin retail chain accounts for 83% of locally manufactured composite products from the total sale volume of basalt mesh and glass fiber rebar. 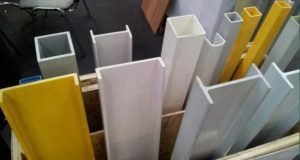 40% of mineral wool sold at these outlets is also manufactured in Tatarstan.